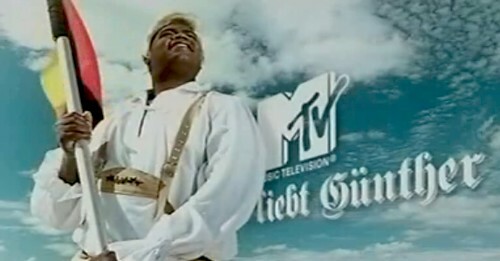 This video clip only known as Gunther was played at some point somewhere on MTV's "Shorts" program, was written in Amsterdam and produced by The Sweet Shop in New Zealand. It is short and it is indescribably hilarious. Enjoy. Thank you humor.nl (that's .nl as in Neatherlands I assume) for putting it online and thank you MTV for supporting a growing cottage industry of film makers that produces this crazy stuff.